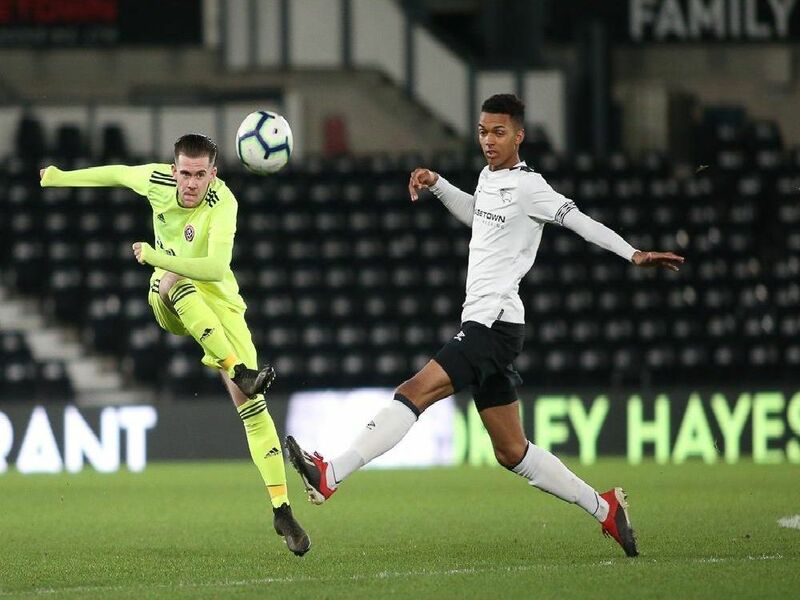 Derby County U18s are into the fifth round of the FA Youth Cup following a 3-0 win over Sheffield United at Pride Park. Goals from Jason Knight, Louie Sibley and Tyree Wilson did the damage. Match action from Derby County's FA Youth Cup win over Sheffield United. The Rams led 2-0 after an impressive first half display, before wrapping it up with another good second half performance.